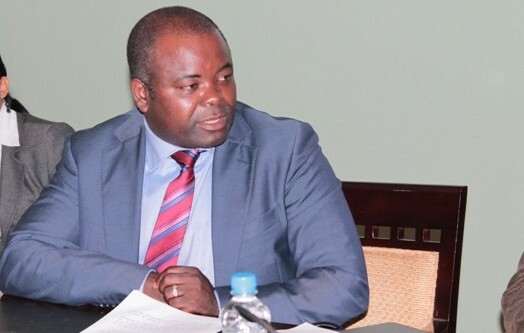 The Law Association of Zambia (LAZ) has called for the resignation of Infrastructure and Development Minister Ronald Chitotela from public office. The call from LAZ follows the arrest of Mr Chitotela by the Anti-Corruption Commission (ACC) in a case in which he is facing two counts of concealing property suspected of being proceeds of crime. This is according to a statement released by the council of LAZ. The Council of LAZ has however observed that there is no law which compels the President who is the appointing authority of ministers to dismiss them when they have been arrested and are appearing in court. The council is however of the view that Mr Chitotela should seriously reflect on his abilities to effectively and in good conscience run the affairs of his ministry and at the same time defend himself in court. The lawyers have further suggested that in case Mr Chitotela does not resign, President Edgar Lungu should dismiss him as maintaining him as Minister does not support the fight against corruption. In the first count, Mr Chitotela is between July, 2016 and October 2018 alleged to have concealed plot number 148 of farm 50A situated in Makeni, Lusaka. The property was disguised in the names of Diris Mukange, asset reasonably suspected of being proceeds of crime. In the second count between the July, 2016 and October 2018, the Minister allegedly concealed a property namely the remaining extent of Subdivision A of lot 22183/M situated in Ibex Hill Lusaka. The president of the Law Association of Zambia is Eddie Mwitwa.